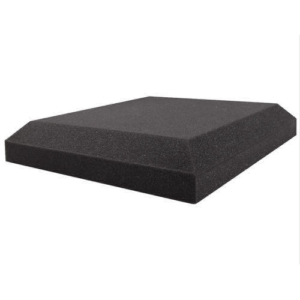 NanKarrow NeoMax™ has the highest surface area of any acoustic foam due to its pyramid profile and is best for when absolute sound deadening is desired. 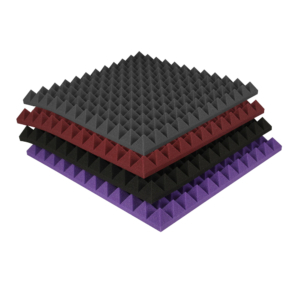 Pyramid acoustic foam is one of the quintessential studio soundproofing and sound absorption materials. 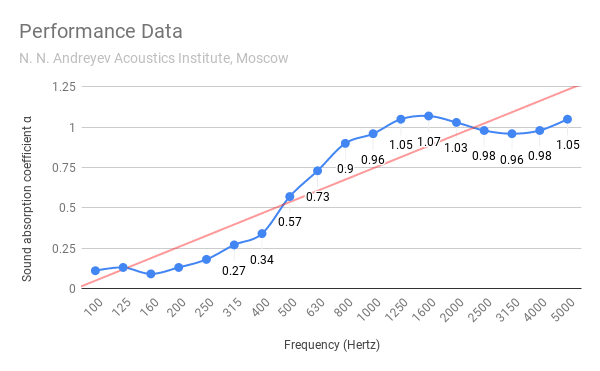 Our product offers excellent acoustic properties, great looks and an affordable price point that works for both professionals and home recording enthusiasts. It prevents soundwaves from reflecting off of hard surfaces, like ceilings and walls. Instead, it absorbs the waves. The result is a smooth, quiet and calm environment. 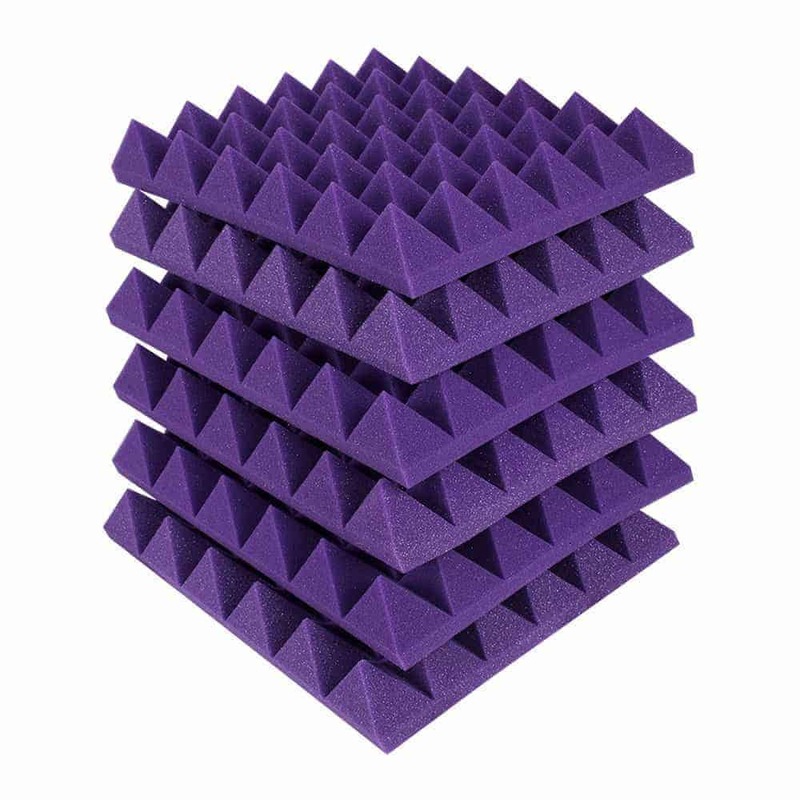 Though not completely soundproof, noise-dampening foam allows you to enjoy many activities in residential and commercial spaces that wouldn’t be possible otherwise. Compared to alternative methods for soundproofing, using sound absorbing foam is fast and easy to install. If the budget is tight this solution is for you. 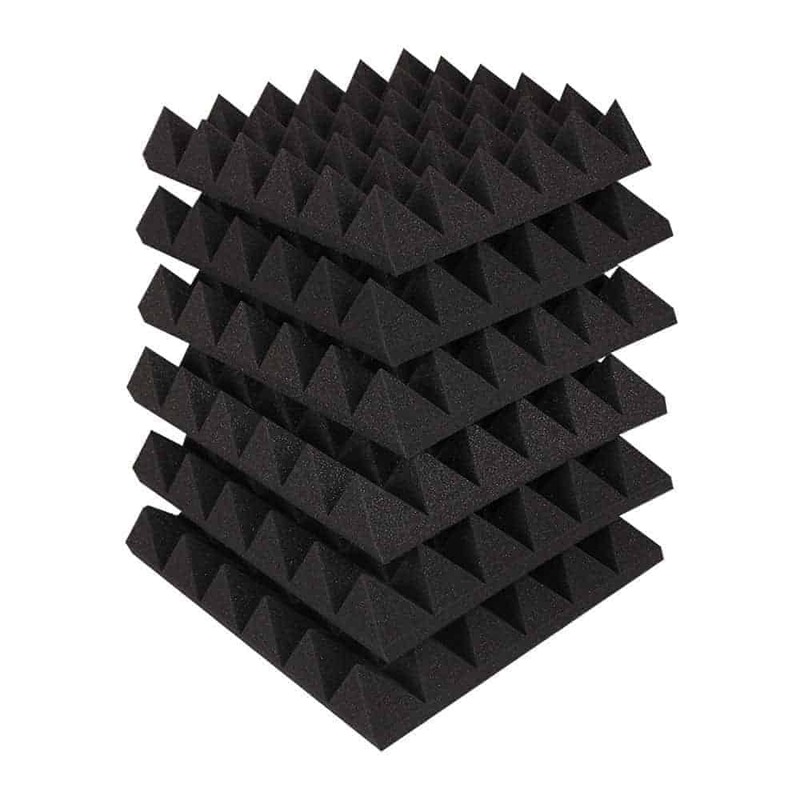 Two inch pyramid foam is most effective on mid-to-high frequency ranges. Manufactured utilising state-of-the-art CNC cutting equipment, this product ranks among the most professional solutions in the area of acoustic absorption. The panels effectively reduce reverberant sounds and eliminate reflection. Positioned adequately and accurately, they will provide for brilliant room acoustics results. 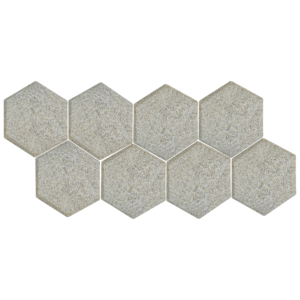 Its acoustical as well as its optical effects make this foam product highly recommendable. 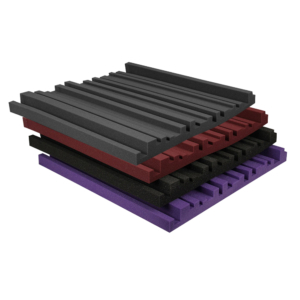 NeoMax™ acoustic panels provide strong noise reduction, Good for studios, recording studios, vocal booths, control rooms, broadcast facilities, churches, schools and home theaters. 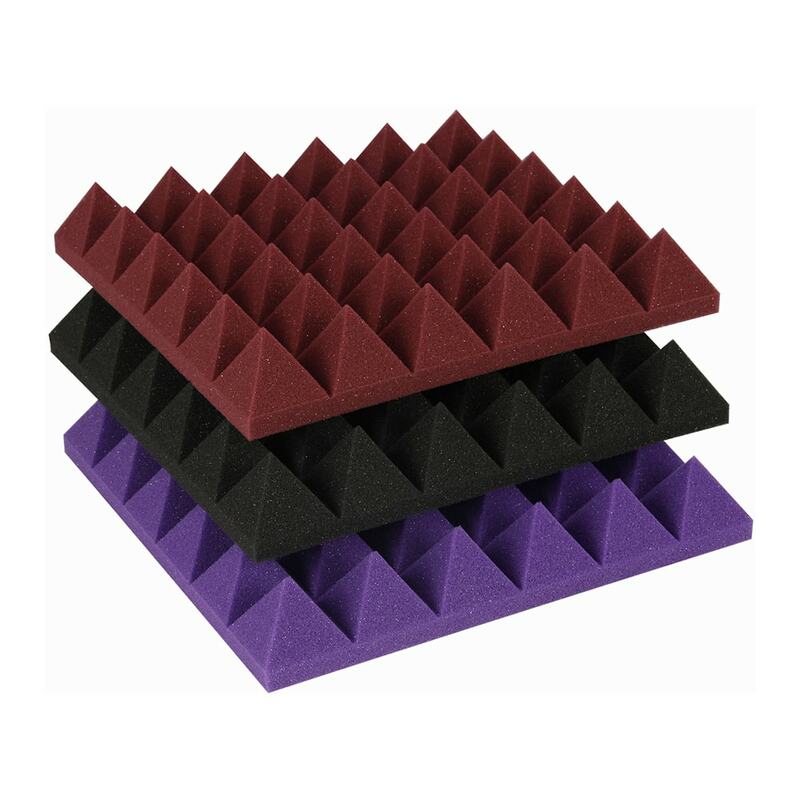 NanKarrow NeoMax™ Pyramid Panels provide efficient sound absorption, take care of standing waves and flutter echoes, and give your room a professional touch.You get industry-standard sound absorption when you use NanKarrow NeoMax™ Soundproofing Pyramid shape acoustic foam. 3D pyramid pattern adds architectural interest and creates a visually unique environment. I like dealing with this company as they help me in solving any kind of sound issue that needs to be taken care of. An excellent Technical Team that gives great value to time and money with proper product and on time delivery. Keep it up and thank you once again! Fast delivery! 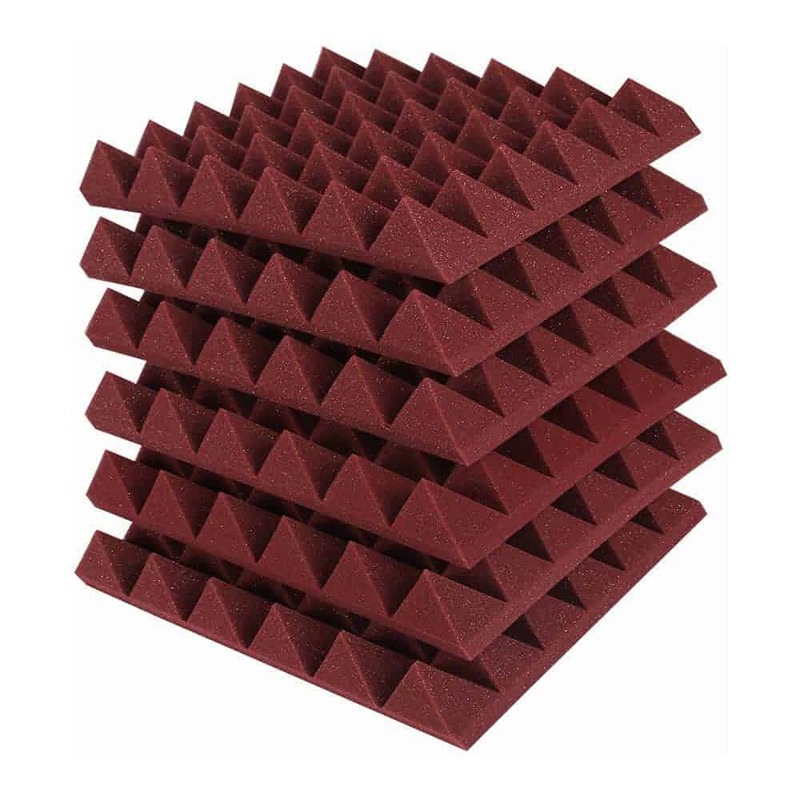 Packaged better than similar products and cut MUCH better – I have had pathetic experiences with buying acoustic foam from Amazon. The burgundy colour is attractive and functional. I will definitely order more.